This year’s Conference on Communications Technologies and Software Defined Radio (SDR’11 – WinnComm) elected Elektrobit’s Specialized Device Platform as technology of the year during the Wireless Innovation Forum Awards. The Technology of the Year award is given to an individual or organization for a breakthrough product or technology in the field of Software Defined or Cognitive Radio. The EB Specialized Device Platform, running on an Android based mobile platform designed for specialized vertical markets, allows customization of up to 80% of the device. Military, Health Care and Public Safety organizations can now customize the new Android device in many ways that will fulfill their requirements. 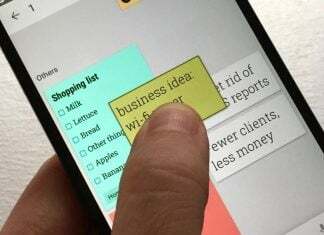 As a smartphone-tablet platform, organizations get a ‘made-to-order’ mobile device that incorporates key design features desired for a particular mobile device with specific hardware and software features required by their market segment. 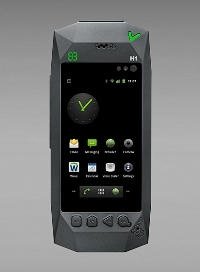 For example, military vendors can specify MIL-STD-810G mechanics for a ruggedized Android handset, integration of a proprietary security engine or optimization of a proprietary software application to extend the device battery life. Running Texas Instruments OMAP 3 (single core) & OMAP 4 (dual core), EB was looking for competitive mass market performance and unique features like the integrated and fully programmable C64x Digital Signal Processor. 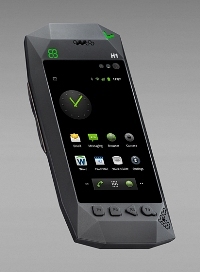 Other key features include integrated cellular connectivity options including LTE with Band 14 support for the U.S. Public Safety market, a high-resolution touch-screen enabled display with superior sunlight readability, Wi-Fi, Bluetooth, GPS and advanced battery and power management features. 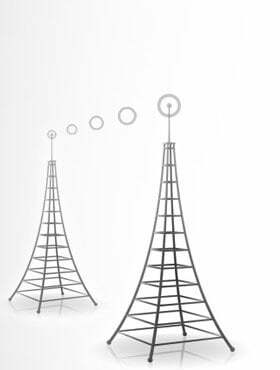 Additionally, EB offers other advanced features such as integrated mobile satellite connectivity. For more information check the source below.